Welcome to our website which has been designed to give you information about our courses, our campus and our facilities. I hope parents and young people find it useful in making an informed choice in relation to second level education. You are also invited to visit our college in person where you can experience first hand our commitment to providing a student centred ethos at Borrisokane Community College. 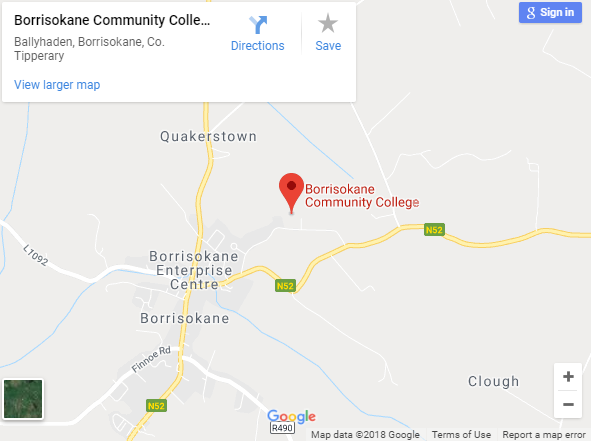 Borrisokane Community College has been at the centre of life in our community for more than half a century. We aim to provide a high quality comprehensive education which caters for the diverse skills and aptitudes of our school community. We are committed to the care and development of each individual in a happy school atmosphere which offers children and young adults opportunities to develop as good citizens, proud of their inherited values and beliefs. Our school operates on the premise of due respect for the beliefs of all. Our School is a community where students, staff and parents support each other; an effective school results from productive teamwork; Ni neart go chur le cheile. 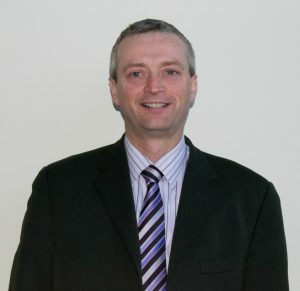 In that context Borrisokane Community College is an effective school and, on behalf of our Board of Management, I wish to state that we will continue to commit ourselves to providing a College where the education of your child takes pride of place and where the highest standards and aspirations will continue to be our challenge.